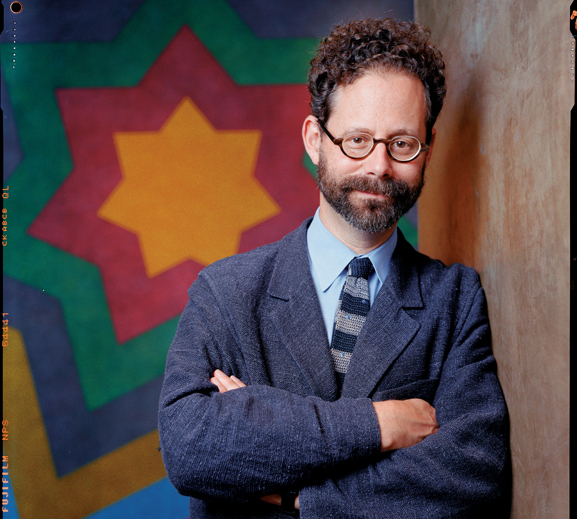 Adam D. Weinberg has been the Alice Pratt Brown Director of the Whitney Museum since October 2003. From 1999 to 2003, he was the director of the Addison Gallery of American Art at the Phillips Academy in Andover, Massachusetts. Mr. Weinberg began his career in 1981 at the Walker Art Center in Minneapolis. He left his post there as director of education and assistant curator in 1989 to join the Whitney for the first time as director of the Whitney branch at the Equitable Center. He then moved to Paris, where he was artistic and program director of the American Center. In 1993, Mr. Weinberg returned to the Whitney as curator of the permanent collection, and he was named senior curator in 1998. He serves on many boards and panels, is the author of numerous essays and catalogs, and oversees the Whitney Biennial, the 75th of which opens in February 2010. The most important thing we can do in a challenging time like the present is look ahead with optimism. Nothing could be more hopeful than following where art and artists lead us. This is the credo of the Whitney Museum of American Art. We are deeply focused on the creation of another great Whitney building downtown. We’re moving ahead carefully with plans for its construction in the Meatpacking District. There, we hope to provide a cultural anchor for the neighborhood and for the recently opened High Line. The new building, designed by Renzo Piano, will provide long-awaited opportunities for us to show more of our great collection of 20th- and 21st-century American art and will offer desperately needed space for performances, lectures, panels, and other public programs. We’ll engage directly a bustling community of artists, gallerists, students, educators, entrepreneurs, and residents in Chelsea and Greenwich Village. Of course, the Whitney Museum was founded by Gertrude Vanderbilt Whitney in 1930 in the Village, so we are returning to our roots, so to speak. We believe the new building will be a work of great architectural imagination that will enable the Whitney to contribute to the neighborhood and to the city for many years to come. Our process for designing this building is inside-out: instead of looking at a site and figuring out the maximum envelope, we are thinking about uses. This building is about art first, program first. Working with our staff; we are deciding—imagining—what our museum needs in order to be an important force within 21st-century art. and always find something that will stimulate your eyes, mind, and heart.